A self-repairing high speed door in Manchester. 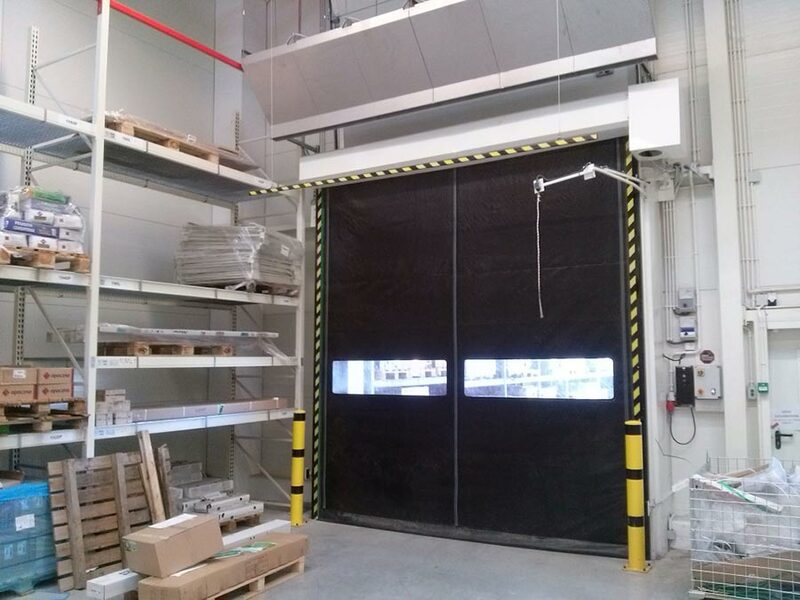 The door frame is made of galvanized, stainless or coated steel. Self-repairing doors can be used on both interior and exterior walls. If you would like to know more about high speed doors or any of our other products, please don't hesitate to contact our friendly team here or call 0161 272 9333.